Derived from the hemp plant, hemp seeds have been a vital source of nutrition for centuries. These tiny seeds actually contain a powerhouse of health benefits. 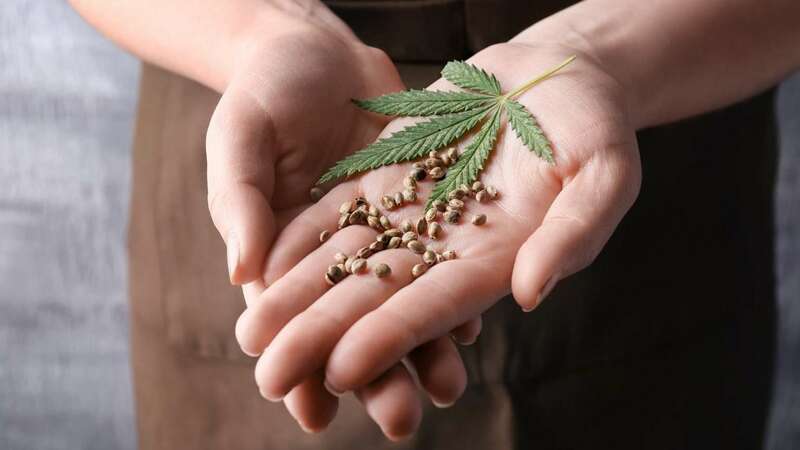 While some might associate hemp seeds with actual marijuana (both come from the Cannabis sativa plant), they don’t contain THC and will not produce any psychoactive effects. Hemp seeds are simply one of the healthiest seeds on planet earth. 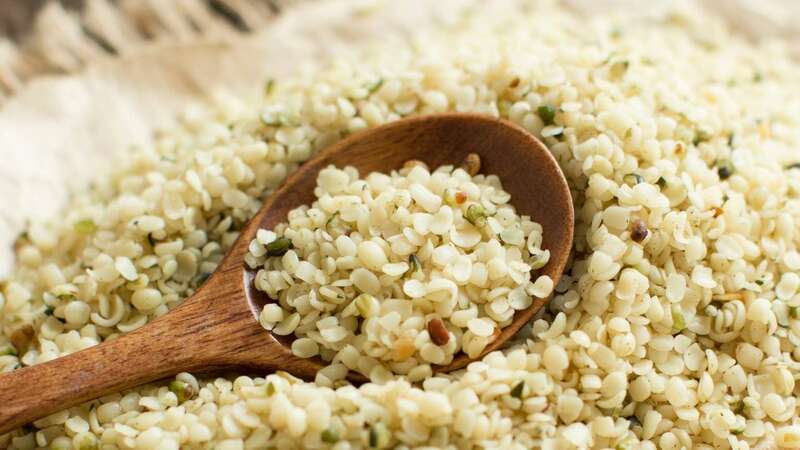 If you’ve stayed away from hemp seeds in the past, check out the following reasons people can’t get enough of these seeds that are some of the most nutritious you can find. 1. They’re Packed with Protein: Hemp seeds are roughly 33% protein and provide approximately 11 grams of protein for every 3 tablespoons. Individuals who consume a plant-based diet will find hemp seeds to be one of the best alternatives to animal protein that exists. 2. They’re an Excellent Source Essential Fatty Acids: Hemps seeds are full of essential fatty acids, omega-3 and 6, which are vital for good health. These polyunsaturated fats are known to improve cholesterol levels and can help prevent heart disease. 3. They’re Full of Fiber: Consuming fiber everyday can help stabilize blood sugar levels, reduce appetite, assist with weight management, and promote gut health. It’s also a great way to relieve constipation and stay regular. Hemp seeds contain approximately 2 grams of fiber per serving, which is 8% of the daily recommended intake. 4. They’re a Powerful Antioxidant: Hemp seeds are considered a “superfood” and are full of antioxidants that may help reduce free radicals, protect the brain, and help with some neurological conditions. 5. 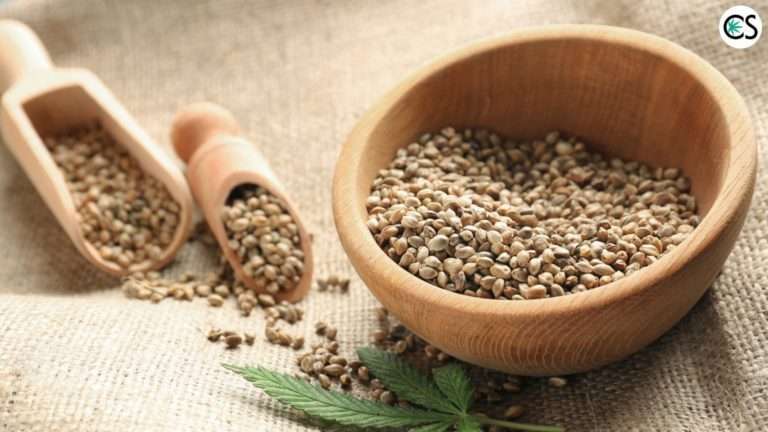 They’re Rich in Vitamins and Minerals: Hemp seeds contain an impressive array of vitamins and minerals including vitamin E, potassium, magnesium, phosphorus, niacin, riboflavin, thiamine, folate, and vitamin B6. 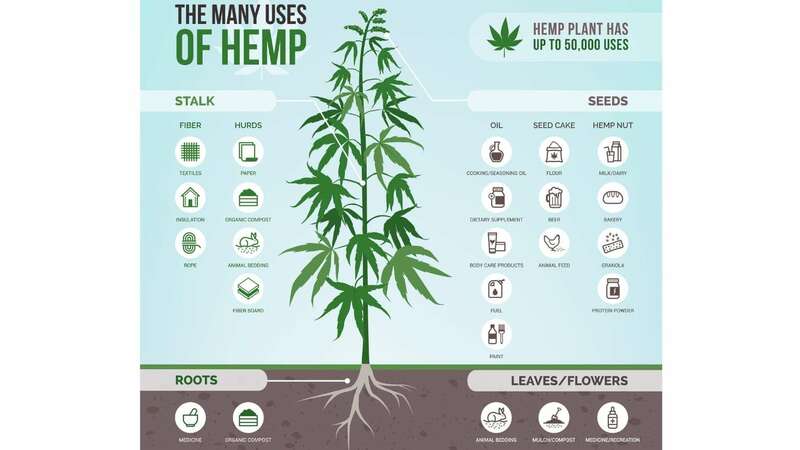 There’s a reason hemp is one of the world’s most important agricultural crops. Its versatility is unprecedented and the nutritional profile of the seeds it contains is one of the most complete found in nature. • The nutrients found in hemp can help reduce inflammation, which can reduce the chances of developing adverse health conditions such as heart disease, diabetes, arthritis, and non-alcohol related fatty liver disease. • The protein content of hemp is an excellent source for vegans or vegetarians and is a top choice amongst plant-based athletes and fitness enthusiasts everywhere. • The polyunsaturated fat found in hemp seeds can keep cholesterol levels healthy and decrease the risk of heart disease and possibly prevent heart attacks. • Hemp seed oil is often referred to as “nature’s most perfectly balanced oil because it contains a 3:1 ratio of omega-6 to omega-3 essential fatty acids. • The fiber content in hemp can keep you regular, relieve constipation, and improve the overall gut health. • Hemp seed oil has shown to balance hormones and reduce symptoms of PMS. • While it’s a highly debated subject, hemp seed oil could be used to replace fish oil. Unlike hemp seed oil, fish oil does not contain the perfectly balanced 3:1 ratio of omega-6 and omega-3 fatty acids the body needs to thrive. Fish oil can also contain potential toxins such as mercury, dioxins, and PCBs, as they are commonly found in the large “top of the food chain” fish that is used to produce fish oil. Hemp seed oil is also more sustainable than fish oil, as it doesn’t reduce fish population or disrupt the delicate balance of the ecosystem. • The omega-3 content found in hemp seed oil may improve skin conditions like acne by helping to manage and reduce acne symptoms. Research indicates that taking hemp seed oil both internally and externally (applying topically to skin and hair) can provide the most optimal benefits. Not only is it beneficial for acne, but has shown to reduce the signs of aging, can reduce the symptoms of atopic dermatitis, smooth inflammation associated with skin conditions like psoriasis, and more. Even though hemp seeds are derived from the Cannabis sativa plant, they don’t contain any of the psychoactive effects cannabis is associated with. They contain one of the richest nutritional profiles found in any plant and are an excellent addition to anyone’s diet interested in optimal health and naturally living their best life. • Tossing them into a salad or adding them to soup. • Roasting them. Add flavor and extra crunch to your hemp seeds by sprinkling them with sea salt and roasting them in the oven at 350-degrees for 15 minutes. You can also buy roasted hemp seeds online and at health food stores everywhere. • Adding them to your cereal or oatmeal. • Blending hemp seeds or hemp seed oil into a smoothie. • Baking with whole or ground hemp seeds. • Using a hemp seed protein powder. • Make your own salad dressing using hemp seed oil in place of regular oil. Note: Hemp seed oil burns hot and isn’t recommended for sautéing or frying foods. These small seeds offer huge health benefits and can be an excellent source of nutrition as part of a balanced diet that keeps you healthy and your body strong.